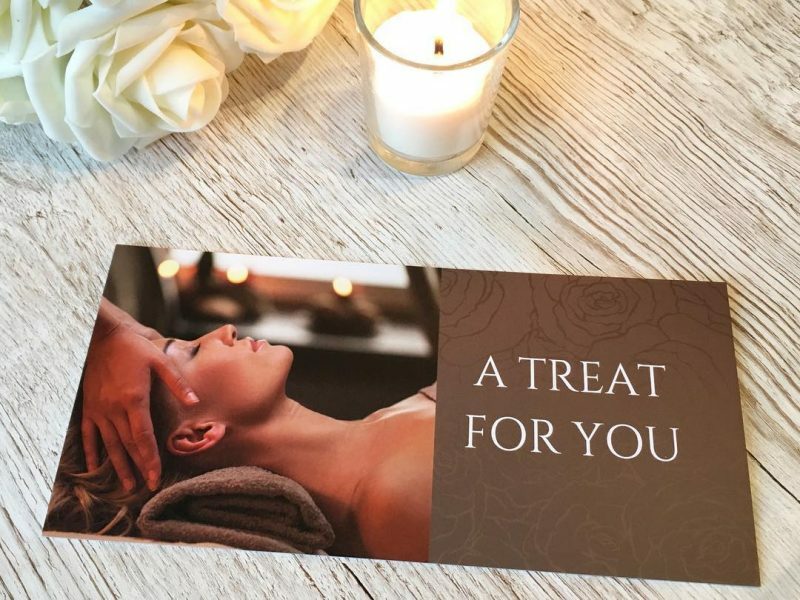 Treat someone to the gift of relaxation with one of my vouchers, available to purchase for any of my treatments or a value of your choice. My vouchers make the perfect gift for birthdays, anniversaries, Christmas or any other occasion. Please note: certain medical conditions such as heart/circulatory problems, cancer, diabetes, epilepsy, unstable blood pressure or infections may prevent or restrict treatment taking place. GP consent may be required for some conditions. Please contact me if you are unsure whether a treatment will be suitable for the recipient before purchasing a voucher.